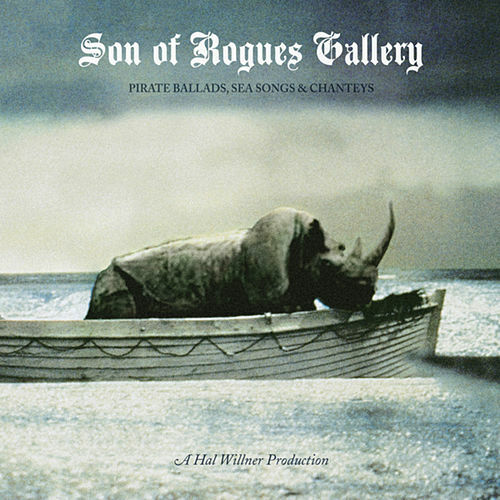 As with Rogues Gallery, released in 2006, this second volume of traditional songs originally sung by dirty seamen features 36 tracks covered by a broad range of folk, punk, rock, soul and pop artists, from Todd Rundgren and Dr. John to Macy Gray. Tim Robbins and Anjelica Huston represent Hollywood. While Sean Lennon and Iggy Pop deliver perfectly respectable takes, and Chuck E. Weiss nearly steals the show, the dentally ravaged, late-stage alcoholic gargle of Shane MacGowan on opener "Leaving of Liverpool" makes a good argument for the former Pogue to spew the whole album.